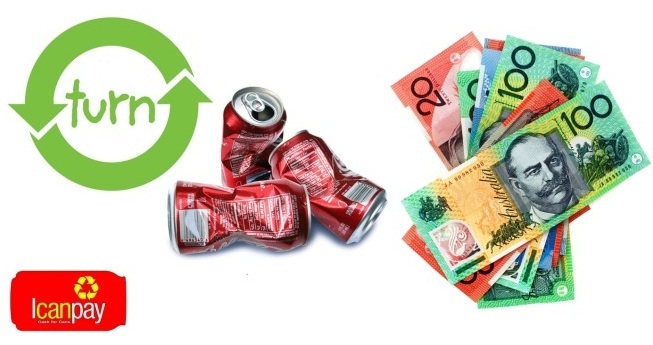 The Governments Container Deposit Legislation adds a 10c deposit to the price of certain drinks sold in South Australia and Northern Territory. 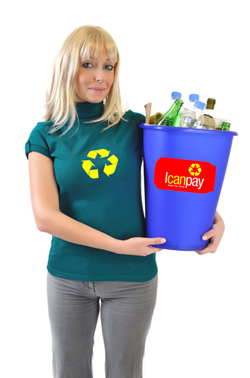 Bottles and cans recycled through ICANPAY helps thousands of people make extra money and help mother earth. In all container types up to and including 3 litres. 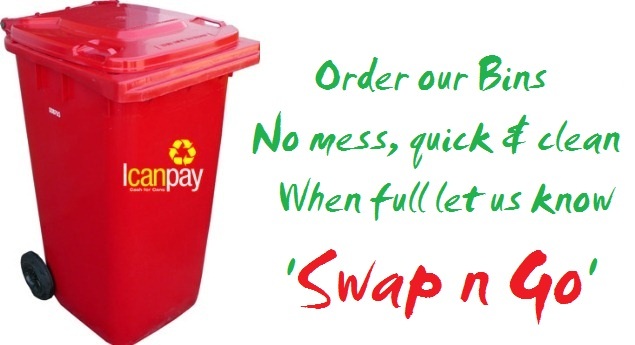 Please empty containers & remove the lid or cap from all containers.